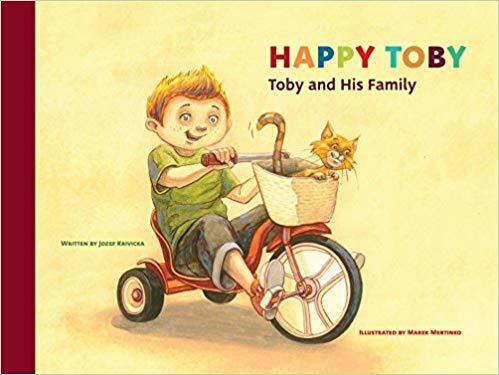 In Happy Toby by Jozef Krivicka, there is a little boy named Toby who loves all of his toys and especially loves his family. Toby likes to play with his sister, Emily, and his cat, Sissy. We find out that Tobys grandparents are coming over for Thanksgiving dinner. Toby is excited to see his grandparents and welcomes them with open arms. Toby also helps his grandparents unload the truck and receives his grandmas baked goods and his favorite candy as a reward. Toby and his grandma like to read books together, and this makes Toby very happy. Tobys grandpa teaches him how to fish–one of Tobys longtime wishes. Towards the end of the book, Toby and his family have Thanksgiving dinner and are very grateful. After dinner, Toby and his family go outside to play together. 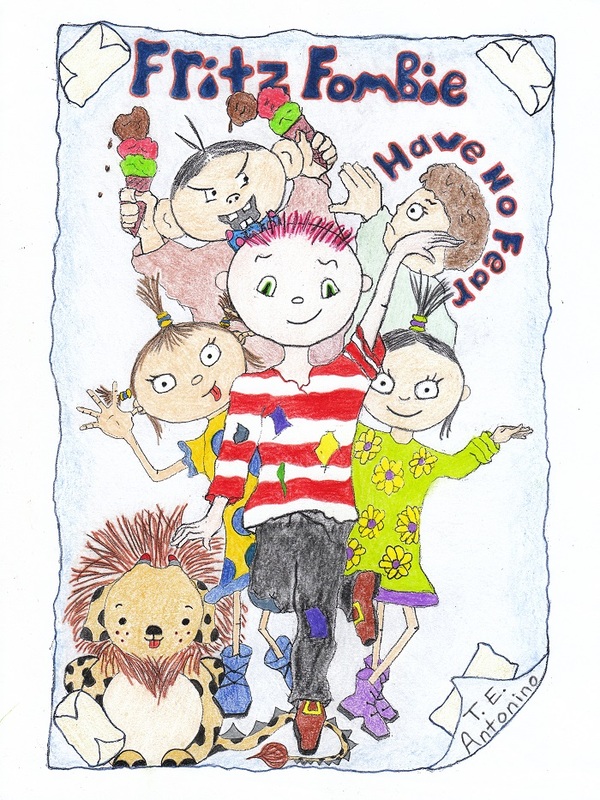 I enjoyed this book because it teaches children to be happy with what you have. Toby was happy with his toys, his family, and the food he was given. I also enjoyed this book because of the illustrations. You wouldnt expect to see such detailed images in a childrens book, so that was very enjoyable. 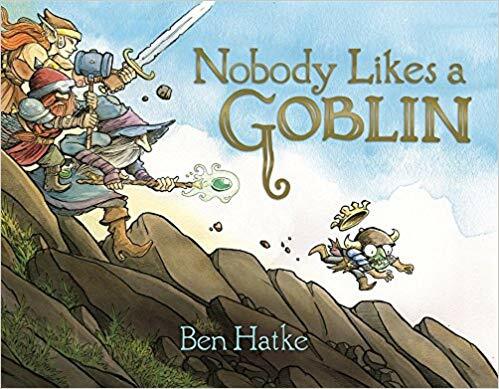 I would definitely recommend this book to a parent who is looking to spend some time with their child, because it gives you a chance to read with you kids and also talk to them about what makes them happy, just like how Toby talked about the things that make him happy. This book is also good for children who are still learning to read, because there arent a lot of words, and they arent very difficult either. 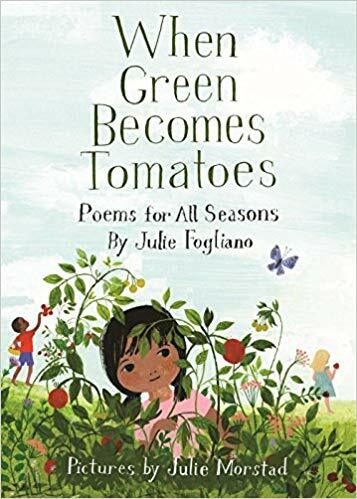 This book will also grab your childs attention with the beautiful and very colorful illustrations on every page of the book.